"I still can have a hamburger in my hand and a Coke in my hand and eat on the street and nobody would recognise me." Feng Shanshan won accolades when she returned home after becoming China’s first winner on the LPGA Tour, and now she returns to Locust Hill to defend her LPGA Championship, the second major of the season. The 23-year-old Feng, coming off a runner-up finish in last week’s ShopRite LPGA Classic in New Jersey, will be trying to extend a streak of eight consecutive LPGA majors won by Asian players in the tournament beginning on Thursday. Her LPGA Championship triumph in Pittsford, New York, thrust Feng into the spotlight. She held a news conference at the airport upon her return to China, another one in Beijing and another in her hometown of Guangzhou and topping her list of “coolest things about being a major champion” came at a special awards ceremony in January. “I was named best non-Olympic athlete in China,” Feng said ahead of Thursday’s opening round. Feng had seven other top-10 finishes last year. This year, she has posted four top-10s from eight events and feels a switch to different clubs helped her to the runner-up finish last weekend and boosted her confidence. “My iron shots were really accurate and my short game was pretty good. So I would say the clubs helped a lot,” the world number seven said. Competition in the 144-player field will be keen, including a trio of South Korean winners of the last three major titles. 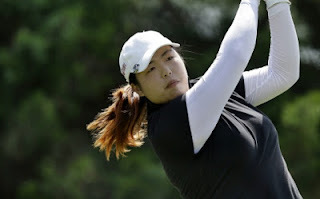 World number one Inbee Park, winner of this season’s opening grand slam, the Kraft Nabisco Championship, reigning US Women’s Open champion Choi Na-yeon, and British Women’s Open winner Jiyai Shin are eager to add more hardware on the testing Locust Hill layout. American Stacy Lewis, winner of the 2011 Kraft Nabisco and the last non-Asian to win a major, is confident she can return to the winner’s circle. “I feel like I’ve had chances, and I’ve been in contention, so it doesn’t weigh on me that much,” said world number two Lewis, who has won six times on tour since winning the Kraft. Australian Karrie Webb, who held off Feng to win last week’s LPGA event, showed she was still a threat to add to her major championships haul of seven. 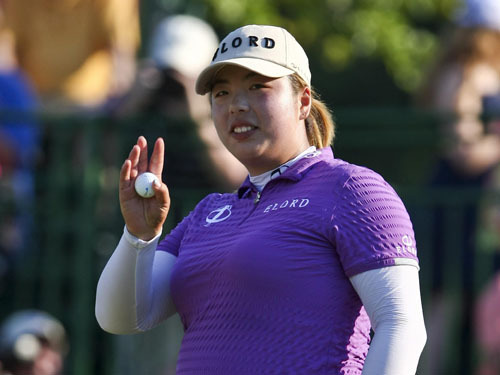 Feng showed she could win by charging back from three-shots out to win in her last visit Locust Hill, firing a final-round 67 for a two-stroke victory. Despite the newfound attention, Feng said she has a way to go to match the popularity of Yani Tseng and Ai Miyazato in their home countries. 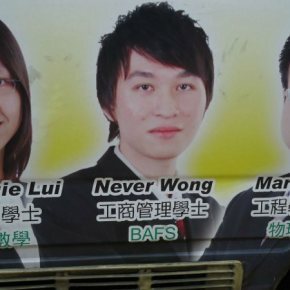 “Yani’s like a rock star in Taiwan. It’s like Ai Miyazato in Japan,” said Feng. 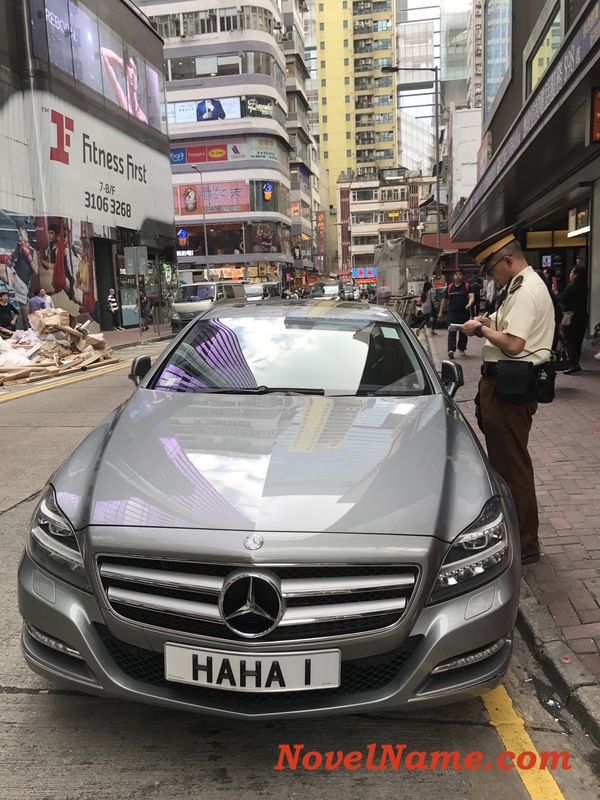 “Me, in China, well, I still can have a hamburger in my hand and a Coke in my hand and eat on the street and nobody would recognise me.